Israel has long been a country that shares its brainpower. While many of its sharp minds end up living and working on foreign soil, there are as many who move to Israel bringing their own intellect and education into the country. Some feel there is a brain drain from here to the “other side”, but the brain gain balances the story. Israel is legendary for its achievements in science, applied sciences and technology. Over the past decade, Israelis have won seven Nobel prizes, six for chemistry, and been nominated numerous times. Israel is known as the country that has the highest number of start-up companies after the United States and innovative start-ups are being bought for millions of dollars by major global organizations that are looking to Israel to expand their options. Naale Elite Academy, World ORT’s Anières Elite Academy and the Technion, Israel Institute of Technology in Haifa have joined forces to launch a science and technology scholarship program for international and Israeli students. The program for Israeli students will be seven years (starting in 10th grade) while the foreign students will complete a pre-program year (9th grade) to acclimatize and learn Hebrew. The program continues until their university level engineering studies have been completed. Known as the Anières Elite Academy program, it addresses the need for a long-term approach to help teenagers achieve an advanced academic degree in engineering. During the first stage of the program, students will live and study at the WIZO Nahalal Youth Village in northern Israel, the foreign students through Naale. Once they’ve completed high school, they will study at the Technion, Israel Institute of Technology in Haifa. “The idea for the program came about over a year ago when a Moroccan-born American donor reached out to World ORT,” says Ira Lotman, the Anières Elite Academy project manager. “He was a graduate of the ORT Central Training Institute in Anières, Switzerland, and he wanted to give back to the organization that gave him an ‘education for life’ by creating a similar program in Israel. “World ORT approached Naale Elite Academy, a well-established program that enables young Jews from the Diaspora to complete high school in Israel, for assistance in planning and preparing the program, recruiting students and managing their education for the first four years. We then went to the Technion to provide enrichment programs in science and technology to assist the students in preparing for their future studies at the Technion,” she says. The Naale scholarship will cover all costs relating to the regular school program while the World ORT scholarship will cover any Technion courses the students have to complete during high school (for university credit) and thereafter, as well as living expenses once they’ve graduated from school. “The program was launched in September 2013 when the first group of 21 students from the FSU began their journey to becoming engineers,” says Lotman. The selection process for the Anières program is extremely stringent and the academic and intellectual level of the students is very high. Naale Elite Academy handled the first stage of recruiting the students, interviewing and screening them. 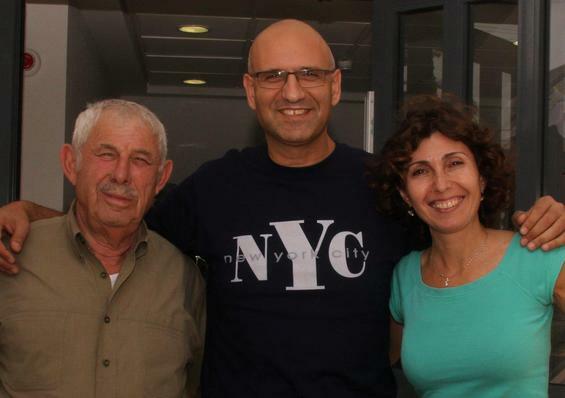 “Naale Elite Academy has a very comprehensive testing process to ensure that only students who will be able to cope with all aspects of being away from their parents are accepted, including academic ability, maturity and independence levels and psychological aptitude, among others,” says Ofer Dahan, director of Naale Elite-Academy, Western World Region. Alexander Cherkov is one of the first students on the pilot program. The 15-year-old from Moscow doesn’t know what course he wants to follow at the moment, but his love of Physics ensures it will be part of the plan. Cherkov was 14 when he found out about the traditional Naale program. He took the entrance exams and was accepted, but his parents felt he was too young to leave home. He took them again a year later. 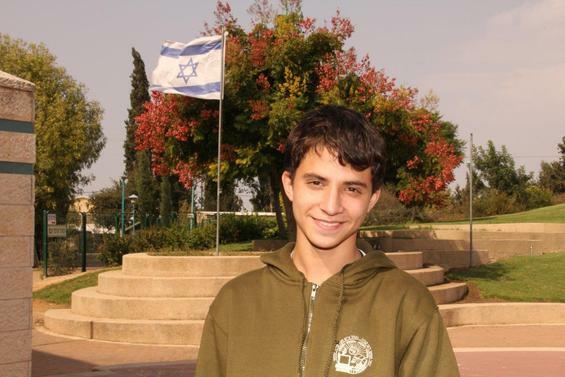 Bulgarian student, Eliezer Gershonov, has dreamt of studying in Israel since the third grade. Now that he’s here, he can’t really believe it. Gershonov’s favorite subjects are Math, Physics and Chemistry, but unlike Alexander, he knows what he wants to study. Boys aren’t the only ones on the Anières program. 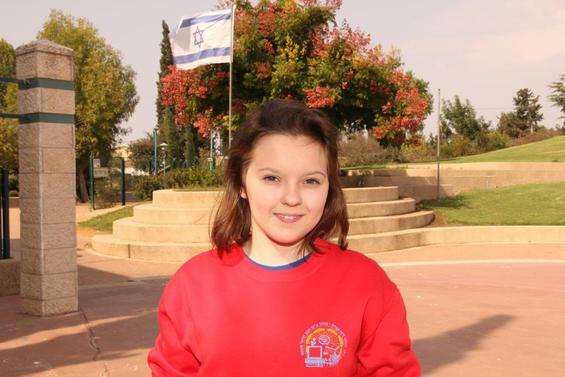 Dasha Levitan, who also comes from Russia, decided she too wanted to get a good education in an Israeli school. Her favorite subject is Math and she wants to use her love of Math to compete. Asked how he thinks the Anières program will benefit him in the future, Cherkov remembered an important message his father imparted. Developing highly skilled individuals will have a significant impact on the Israeli economy, higher education, research and the society in general. By engineering engineers in Israel, the Anières Elite Academy partnership will play its part in strengthening a nation that is well-known for its foresight and success in science and technology. Anières Elite Academy is a new and exciting science and technology scholarship program, for international and Israeli students, created by World ORT. The students will study science and technology in high school and continue to the Technion, Israel Institute of Technology for a university degree in engineering. World ORT, established in 1880, is the world’s largest Jewish education and vocational training non-governmental organization with activities in more than 60 countries. One of World ORT’s key goals is to advance science and technology education to foster economic self-sufficiency in today’s fast-paced and technologically-dynamic world. Naale Elite Academy was established in 1992 as a joint initiative of the Prime Minister’s Office and the Ministry of Education. 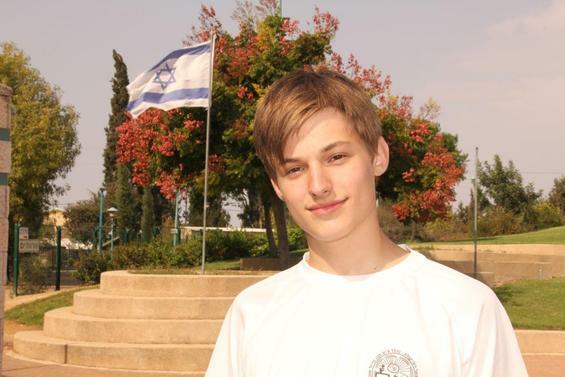 Its mission is to enable Jewish high school students worldwide to study and to finish high-school inIsrael. The first 10 years focused on bringing youth from the FSU to Israel, but 12 years ago, the program was opened up to the West, including English-, French-, German- and Spanish-speaking countries step-by-step. Since the program launched, more than 12,000 select high school students from the United States, Europe, the FSU, South America, Germany, Poland and South Africa, among others, have graduated through the program, a successful scholarship program co-funded by the State of Israel (the Israeli Ministry of Education) and the Jewish Agency for Israel. The WIZO Nahalal Youth Village was established in 1923 with a vision to provide a home and an education for its students. The school is co-educational with a student body of approximately 1,400 students in grades 7-12. 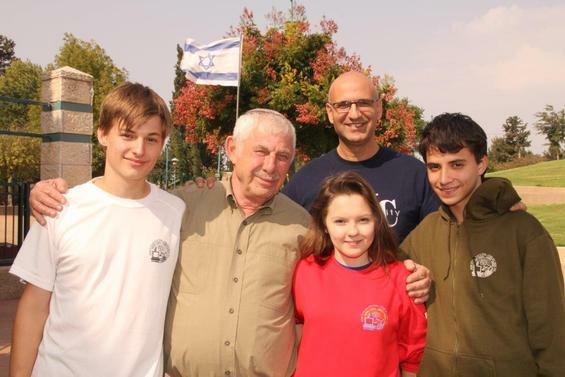 The school serves teenagers from the well-established neighboring towns and moshavim (agricultural collectives) as well as providing a home for over 230 youth, including Naale students from the FSU, South American immigrants, and native Israeli children from all over Israel. The Youth Village focuses on the development and growth of each child while providing a high level, innovative education with a focus on building good citizens who can give back to their society. The Technion, Israel Institute of Technology Haifa is a leading institute of science and technology in Israel. Among the 18 faculties of the university, nine are related to engineering in a variety of fields including electrical, mechanical and civil engineering. The university has nearly 10,000 undergraduates, many of whom are international students. Two of Israel’s Nobel Prize Awards were received by three professors from the Technion, and its graduates account for the majority of Israeli-educated scientists and engineers as well as a large percentage of the country’s founders and managers of high-tech industries.